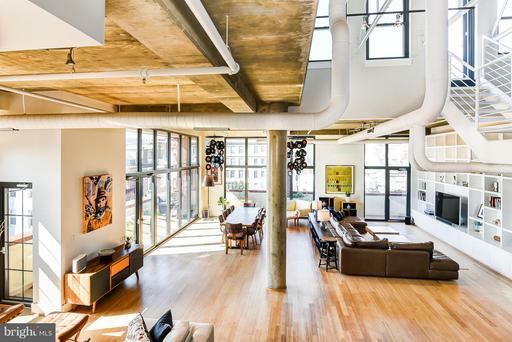 Gorgeous condo in a gorgeous building, this is the place for you. Current owners purchased brand new in 2018 but are sadly moving to New York for work. In case you missed it the first time, this is your opportunity to purchase this beautiful one bedroom and den condo with two full bathrooms. Open plan living, dining and kitchen, floor to ceiling windows, with high end Bosch appliances, hard wooden floors plus a balcony off the living area. This is a prestigious building in the West End, sits next to both Nobu Restaurant and more importantly Francis Park, which has tennis courts, outdoor pool, dog park and playing field. The building has 24 hour concierge and valet parking, gymnasium, meeting/party room, roof terrace plus on-site management. 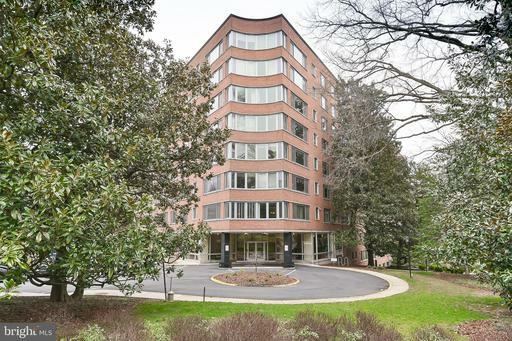 You can walk to Georgetown in minuets, supermarkets and Foggy Bottom Metro within 10 mins. Who could ask for more. A gorgeous 765 sq ft one bedroom condo in this sort after building on Cathedral Ave with an abundance of natural light beaming through every room. 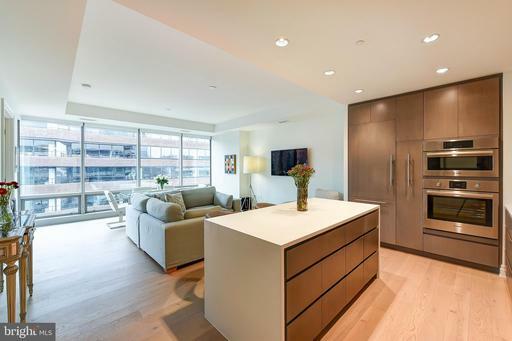 Newly refurbished a couple of years ago this condo offers more that most. Large bedroom with large walk in closets, plus sizable living room and wooden floors throughout. Assigned parking space at the back of the building. 24 hour concierge, on-site property management, communal laundry in the basement, gymnasium and roof terrace. Plus when you have guests in town there is a hospitality suite for $99 per night. Unfortunately no pets.